After attaining awakening, the Buddha traveled throughout India to teach. Along the way, he used different methods to help people of different backgrounds. In this episode, we will focus on just three of these stories. The first is of the Buddha inviting Nidhi into the Sangha, who was seen as impure and lowly by others. The second is of the Buddha teaching Angulimala, a serial killer, to stop his violence. 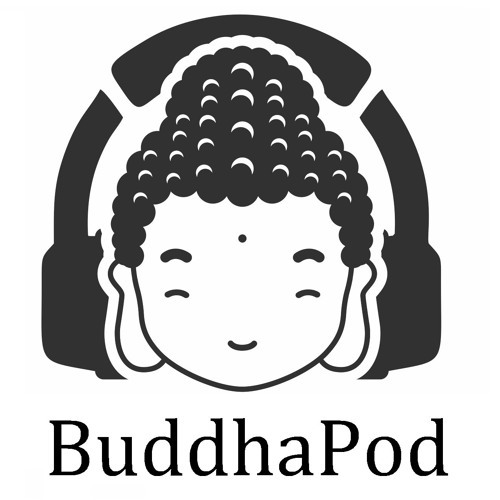 Lastly, we discuss the story of the Buddha teaching Rahula, a young novice monk at the time.